We Buy Houses in Chino, CA Without Headaches or Hassle - Guaranteed! Need to Sell Your Home in Chino, CA Fast? Here’s How our Process Works. Contact us Today for a FREE, All Cash Offer for Your Home in Chino, CA. When you need a professional help in selling your Chino home quickly and conveniently, we have the perfect solution for you. For over 12 years, So Cal Home Buyers, has serviced individuals and families sell off their homes, quickly and conveniently. If you need to sell your San Bernardino county house, we’re always looking to buy. We aim to be the most convenient solution for homeowners in San Bernardino County. Southern California Home Buyers is a family owned company that purchases all kinds of unwanted real estate. We’re interested in whatever you’re selling, and we want to make your decision to work with us the easiest decision you’ll make all year. Both Chino and Chino Hills have seen great market recovery, and the markets are continuing to grow. They’re rated very high in health – in fact, they’re the highest rated markets in their immediate area. Foreclosures are at half the national average, with only one in every 10,000 homes experiencing foreclosure. Negative equity is a thing of the past, and homeowners have a lot of reason to feel good about the security of the market. 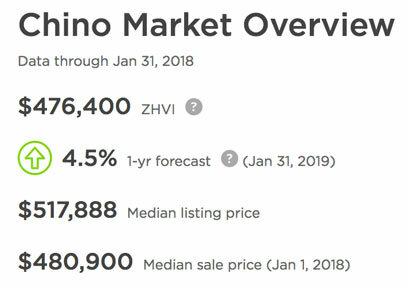 The average Chino home is valued at around $476,000; a 7.3% increase compared to 2017. 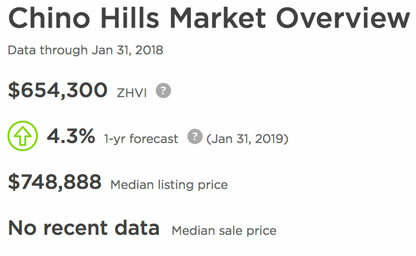 The average Chino hills property can command a larger sum closer to $654,000. For the most part, sellers are getting exactly what they asked for. Between 9.8% and 12.4% of buyers wind up selling at a price cut, but this usually isn’t damaging – many homeowners in the area list homes for much more than what they’re worth, so the price cut usually leaves them with a sum similar to what market value would have been. The only issue that homeowners in Chino and Chino Hills might experience are a result of the market temperatures. They’re both close to neutral territory, which means neither the buyer nor the sellers have an advantage. They’re equally balanced. This might seem fair to everyone on the surface, but it can create some issues with market competition. When the buyers have the advantage, homeowners usually wind up selling for a lot less than they thought they would. When the sellers have the advantage, homes command top dollar. When things are neutral, no one has to move. This can make negotiations take a lot time, because no one in the situation is feeling especially desperate. Offers and counter offers tend to fly back and forth. This can go on for months. If a potential buyer doesn’t like the asking price, they’ll simply find another home in the area until they find a seller who is willing to work with their budget. This stalemate can become frustrating for everyone involved. We are local, private, professional Real Estate investors with over 10 years of experience buying home just like yours in Southern California. We help individuals and families who are in need of quick and painless solution to their real estate and financial problems. 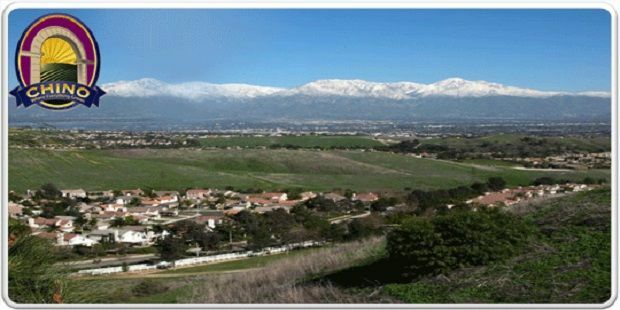 Since we’re located in Murrieta, we’re able to meet with you anywhere in Southern California. 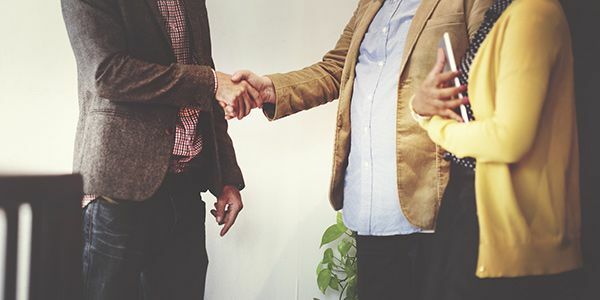 We aren’t some shady investment company on the other side of the country – we want to shake your hand when you accept our offer. Of course we buy single and multifamily homes, but we’re interested in so much more. We also buy condos, mobile homes, town homes, and even commercial projects. If you have a piece of property or a commercial project you’re looking to sell, we’re interested in making you an offer. It doesn’t matter if the property is in bad shape – we buy homes in need of repair as well. Give us a call today and we’ll be happy to answer any questions you may have about the sale of your property. Is your property run down? Homeowners in dire financial straits often can’t afford to maintain their properties. Sometimes, disasters happen that create costly consequences. We gladly buy homes “as-is” so you, the homeowner, won’t get stuck with a huge repair bill you may not be able to afford. We will take the property off your hands at a price we know you’ll love. “It was Definitely the Right Call to Sell to SoCalHomes” – Isabel V.
If you are in need of a quick sale, using a realtor may take too long. That process can last months, and your realtor may expect you to spend a lot of your own money preparing the property. We can buy your home right away, and close in as little as 7 days. Since we have cash on hand, we don’t have to wait for loan approval. We’ll take your property no matter what condition it’s in, and you’ll never have to pay a dime in fees or commissions. Whether you’re a property owner with bad tenants, have just inherited a property you do not wish to maintain, are facing foreclosure, or you’re looking to find a buyer for a short sale, we can help. When time is of the essence, we can beat the clock and purchase fast. If you need to get out of financial trouble quickly, we’ll prioritize the sale of your home. When you decide to work with us, the entire process can be completed within 7 days. If you need to sell faster, we can close faster. It’s all about whatever you need. After we speak with you and get to know you and your situation better, we can create a custom plan of action. Simply fill out the short form at the bottom of this page to get started. We only need a few details before we can prepare a fair cash offer on your property. We Would Love for the Opportunity to Work with You! 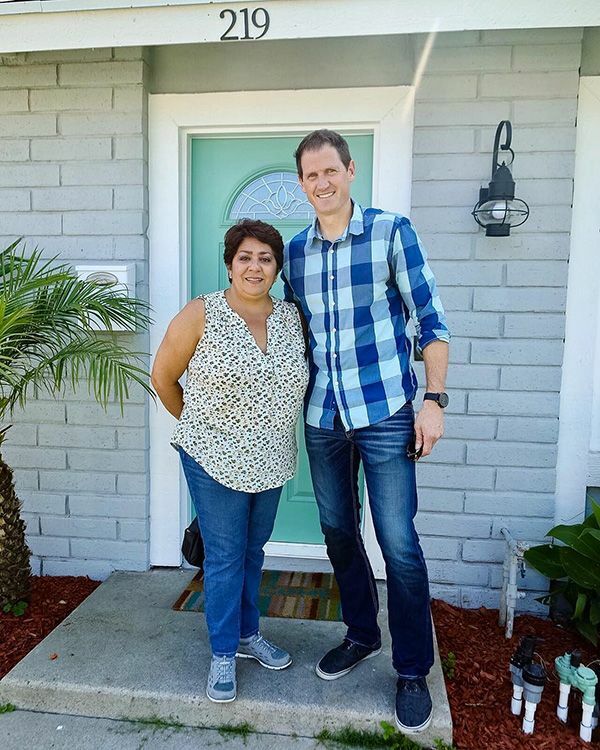 We pride ourselves on our ability to help So Cal homeowners just like you.We have helped hundreds of families make the sale of their homes a fast, easy, and painless process. We will take the headache out of the process. We know you’re stressed out enough already. If you like the offer we make on your home, accept it! Let us use our experience to your advantage. Contact us today to get started!